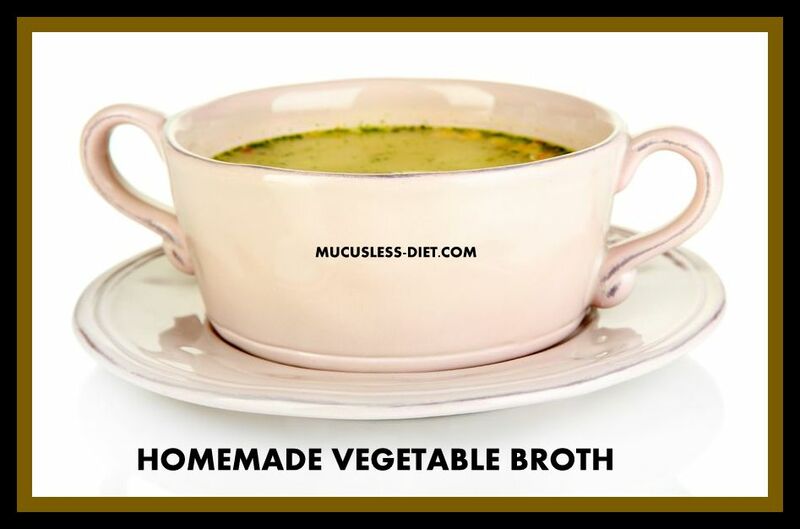 My favorite vegetable broth recipe has been altered slightly to fit into the Dr. Sebi Nutritional Guide plan. As you all know when you started following the Nutritional Guide you had to make some changes. Some of the things that are not allowed are food in a can or bottle. So when you need to add broth to a recipe, it must be homemade. No more bouillon cubes for true naturalist. This recipe can be compared to a junk soup, as you will place tons of veggies in one big pot and cook on low heat for several hours. 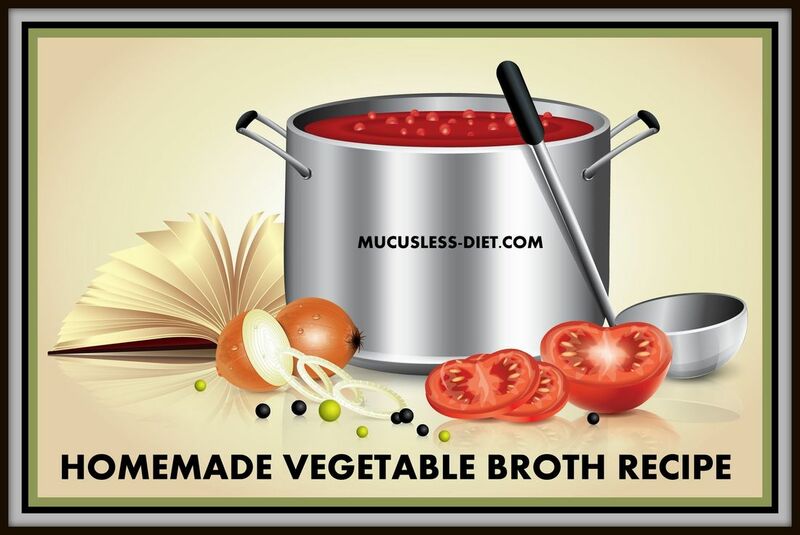 The best way to make this vegetable broth recipe is to put it in a big pot without sauteing the veggies as some other recipes I have seen suggest. 1 tablespoon of nopales powder or fresh nopales (3). Bring the broth to a high fast boil and then reduce the heat to simmer. Add in the spices now to taste along with the nopales and the coriander. Simmer the veggies for 2 hours. Remove from the heat and strain the veggies off and place the liquid in the refrigerator right away to cool. After around 6 hours scoop off any fat or scum from the soup and place in plastic bags to freeze. Glass jars are best.